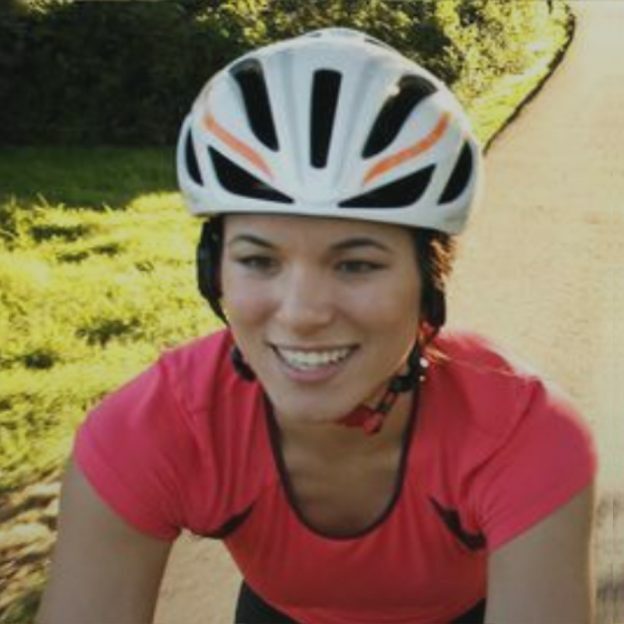 Bike helmets are more than a good idea in this day and age, they are a necessity. 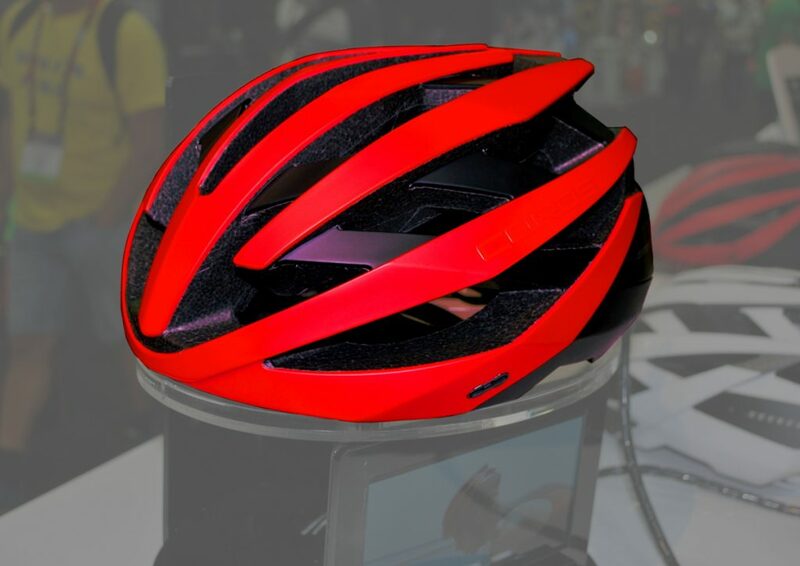 This year’s Interbike show had a ton of great new options in multi-functional head gear. Overall, The helmets listed below are some of this year’s best options for comfort, connectivity and visibility. Bolle is a company born in France in 1888. Through their first 70 years they worked almost exclusively in industrial production before launching their first tinted eye wear product in 1956. From that point forward they have pioneered the world with sunglasses, goggles and now cycling helmets. Bolle’s newest helmet, “The Trackdown”, is a prime example of their innovative approach to bike helmets. Within the Trackdown, they use a MIPS system to protect against rotational forces during a crash, offer ample ventilation and incorporate a clever “Sunglass Garage” into the helmet. Additionally,there is also a fleece liner designed to replace the helmets pads during cooler months. Stay tuned because we plan to review “The One” helmet from Bolle in the coming months. Like “The Trackdown” it uses a fleece liner, but they also add vent covers to make it even more cold weather sensible. 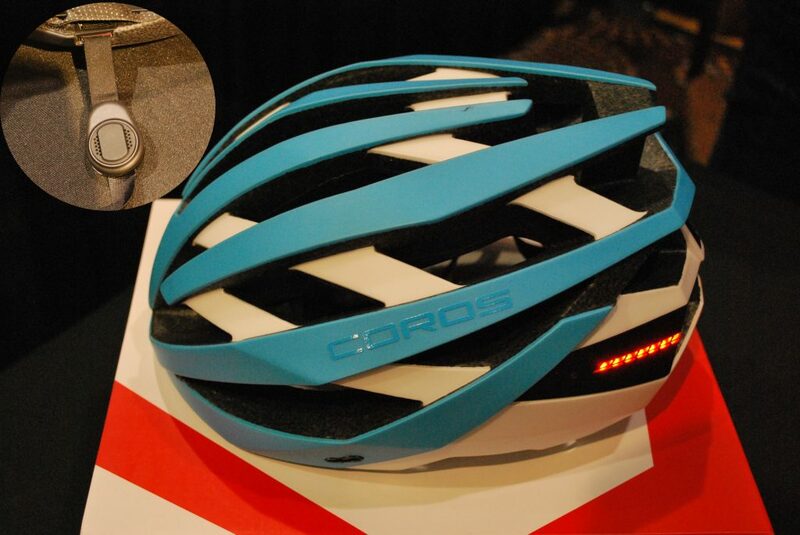 Coros is a new brand on the scene with a unique approach to helmet connectivity. By connectivity, I mean a hands-free connection to your smartphone while riding. Make no mistake, there are plenty of ways to answer your phone or listen to music while riding. Where Coros has completely changed the game is they allow you to listen to the world around you while still being connected to your device. How Coros achieves this is through Bone Conduction Technology that activates your eardrum through vibration applied to the cheekbone. This leaves your ear open to receiving all the surrounding noise, while still listening to your favorite music. 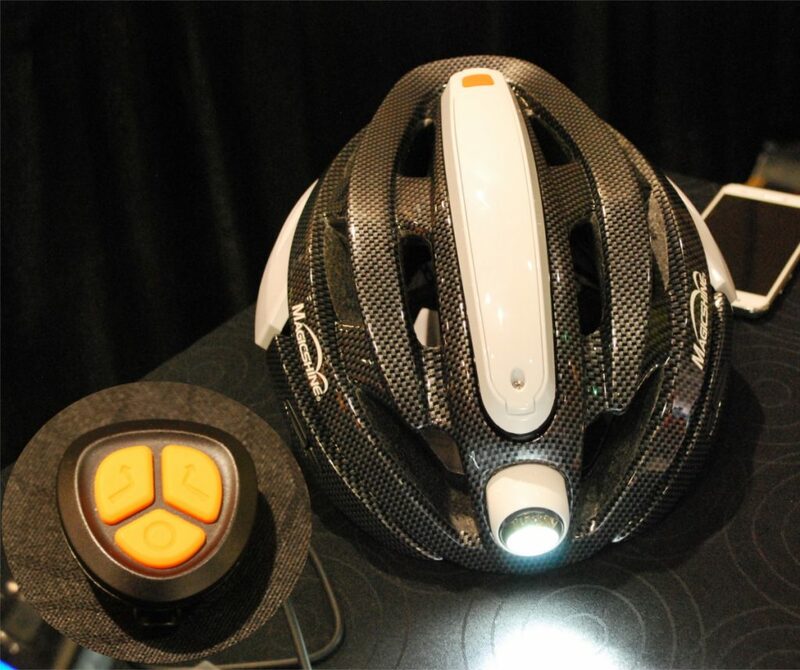 Additionally, the new Omni helmet incorporates LED lights into the rear to aid in visibility. Furthermore, those lights have a photoreceptor to turn on automatically when light levels are low. While talking about integrated lights, it would be impossible not to discuss the MagicShine’s Genie helmet. This helmet is the brainchild of one of the leading light makers on the market. They have integrated a 350 lumen headlight into the front of the helmet with a 20 degree swivel. For the back of the helmet, MagicShine uses 32 LEDs to light a rear blinker mounted to the helmet. The most amazing thing about this helmet is the fact that beyond the headlight and tail light, this helmet has handlebar activated turn signals, allowing you to easily signal your direction without taking your hands off the bars. In the next few years we will be seeing more connectivity, more visibility and greater safety from all bike helmets. Based off the recent developments from the brands above, I think they will be leading the way. This entry was posted in News and tagged #FindYourNextAdventure, bike helmet comfort, bike helmet connectivity, bike helmet visibility, Bike helmets, Bolle Helmets, Coros Helmet, Interbike, Magic Shine helmet, MIPS, MN Bike Guide, riding safety, safe riding, visibility on October 4, 2017 by John Brown. WOW! I’ve been putting a rear red flashes by light on my helmet for 2 years. Always got lots of positive remarks but nobody else in the club ever did it. Glad to see the industry leading in that direction.